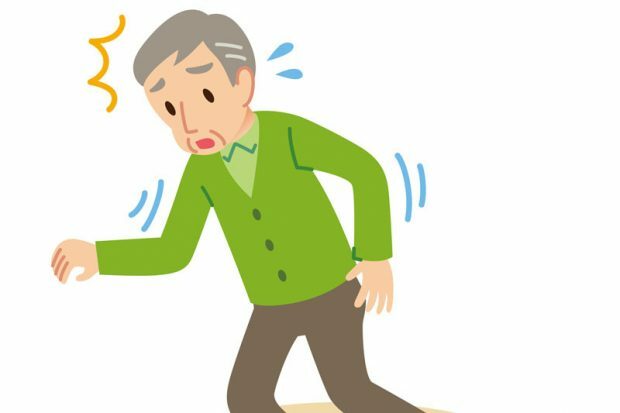 How can I help prevent a senior citizen family member from getting injured in a fall? Katz advises striking a balance between the “white zone, with your head in the clouds, not taking precautions” and the “red zone, staying at home, fearful to take a step.” The ideal “yellow zone” means being attentive and aware but not afraid, Katz says. Because 75 percent of falls occur in the home, declutter, install handrails, place frequently used items on low shelves, ensure proper lighting and review your medication. “Talk to your doctor if you have fallen or fear falling,” Katz recommends. “It’s a mistake to think that staying home and not being active will reduce your risk. It’s also a myth that asking for help, or using a walker or cane, indicates weakness or dependency. It’s actually empowering to maintain quality of life and prevent future falls.” Katz adds that cultivating flexibility, strength and balance through a daily exercise routine also can help decrease the risk of falling. What’s the best way to navigate a medicine aisle and make sense of all the options? How can I make Halloween a safe yet enjoyable experience?